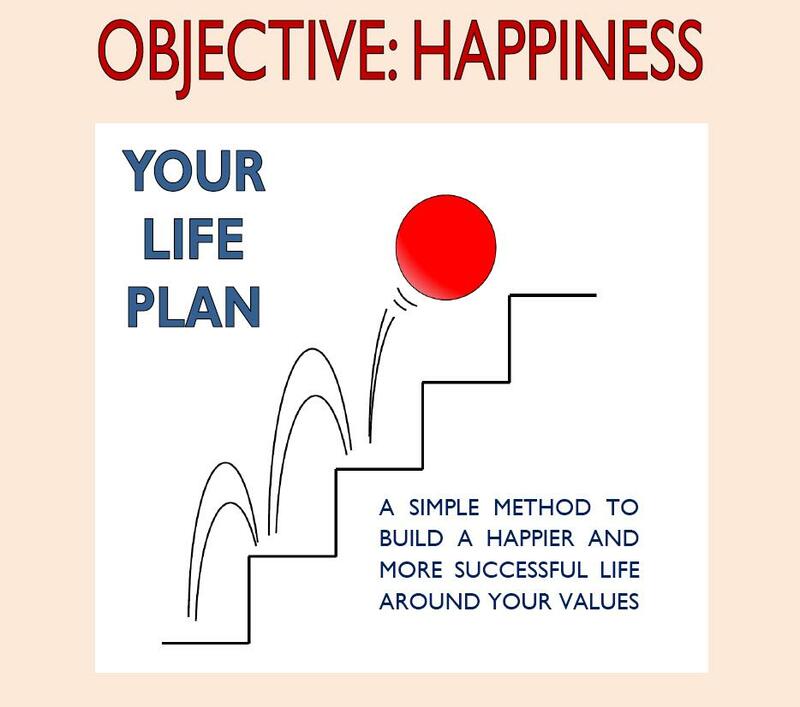 Objective Happiness is a simple method to build a happier and more fulfilled life around a person’s value. Christophe Pelletier, the founder of The Happy Future Group Consulting Ltd., has developed this effective method. “Although there were many methods and programs available, none of them was quite satisfying. This is why I decided to develop my own method. I wanted to analyze what I was truly looking for, which values were actually important to me and why I was missing something. I set up a simple and practical system that did wonders for me. Then, I was able to assess my life and my environment. With a few simple analytical tools, I could evaluate how my main values were fulfilled. I found out which parts of my life needed to change in order to increase my overall feeling of fulfillment and success. In a couple of steps, I was able to develop for myself a simple and clear action plan that I could monitor according to the timelines that I had set. It worked incredibly well for me. The choices that I have made in my personal life and in my professional life have brought me much more happiness and fulfillment than I could have obtained without carrying out this exercise. For more details about Objective Happiness, please click here to go to the dedicated website.